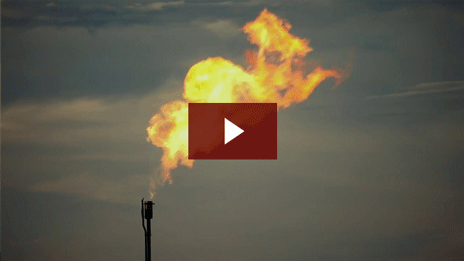 Take a look at what Pioneer Energy is doing with waste flare gas from drilling sites. With Pioneer's Mobile Alkane Gas Separator (MAGS) installed on site, oil producers can add up to 30% to their revenue stream—from waste that would otherwise be burned off and lost. The MAGS is trucked where needed and ready to use in 24 hours. Since it's remotely monitored and controlled, technicians don't need to remain at the well in sub-zero winter weather. President Dr. Robert Zubrin and Lead Controls Engineer Andrew Young show you the process and controls in this Pioneer Energy case study video.